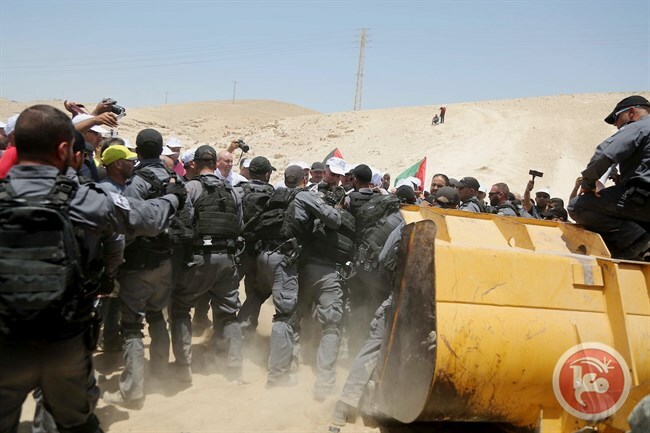 New York (Human Rights Watch) – Residents of Khan al-Ahmar thought they had found a way around Israel’s discriminatory building permit regime in Area C of the West Bank. Since a building permit is required only for concrete structures, they built their school, which serves 160 children from five villages, using clay and 2,200 old tires. Featured Photo via Maan News Agency.